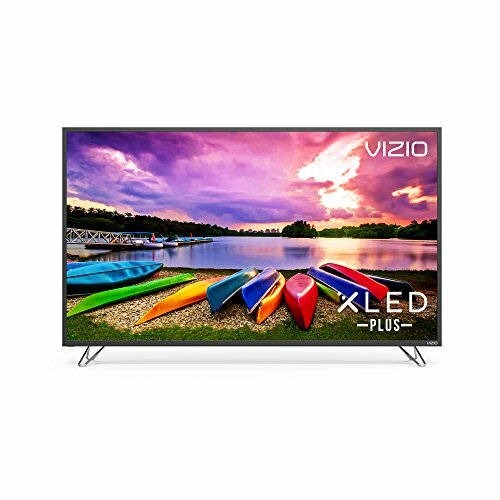 Vizio has lately been concentrating on manufacturing LCDs and LEDs. 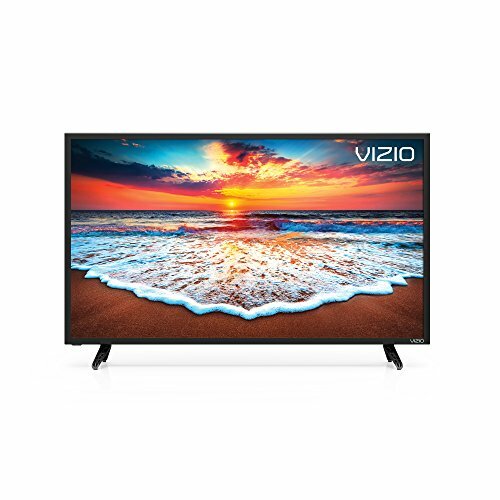 The best of Vizio TVs are loaded with several smart featuresand offer full HD performance. Their sleek design is especially loved. Vizio makes use of Passive 3D technology, which is said to be the current favorite of among the viewers. Vizio’s passive 3D comes with various advantages to entice the buyers – these are less bulky, comparatively economical and quite convenient to use. 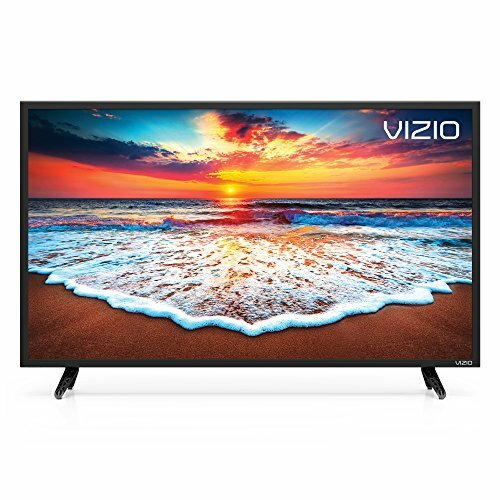 Vizio offers a variety of LCD models with a screen size ranging up to 50 inches. While many of these offer 1080p resolution, there are certain models that also offer up to 720 p resolution. These LCDs are loaded with several features to offer a good viewing experience. The best of Vizio LCDs are also equipped with 3D technology. When it comes to LED TVs, there are two varieties available from Vizio – the TruLED and Razor LED. While TruLEDs are the direct-lit LEDs in which the light emitting diodes are placed behind the screen, the Razor LEDs are the edge lit LEDs that have light emitting diodes fitted on the sides. TruLEDs are said to have an edge over the Razor LEDs; they are known to offer better picture quality. Available in screen sizes ranging between 22 inches and 80 inches, these televisions offer 1080 p resolution and are known for their high contrast ratio and excellent brightness. 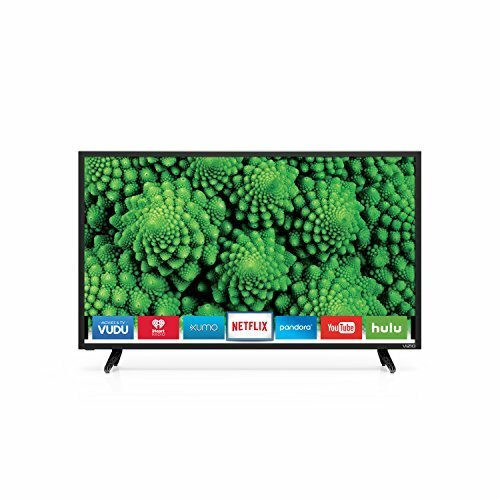 Smart televisions offered by this brand are equipped with internet capabilities such as WiFi and access to various apps including NetFlix, Youtube, Skype, etc. Here are some of the best flat panel televisions this young North American consumer electronics manufacturer has to offer.